Click the CEOP button to report your concerns. You might also find the information on our safeguarding page useful. 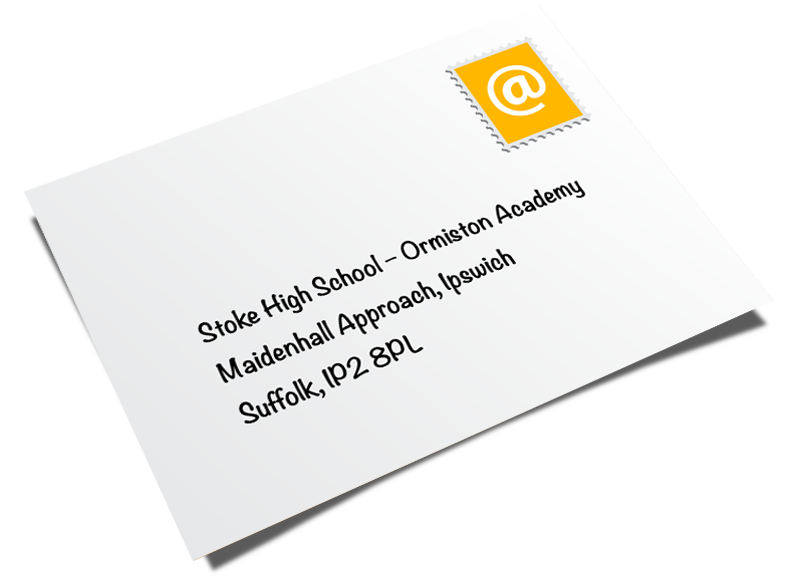 All site content © Stoke High School – Ormiston Academy, unless otherwise stated. Website design © Ormiston Academies Trust.